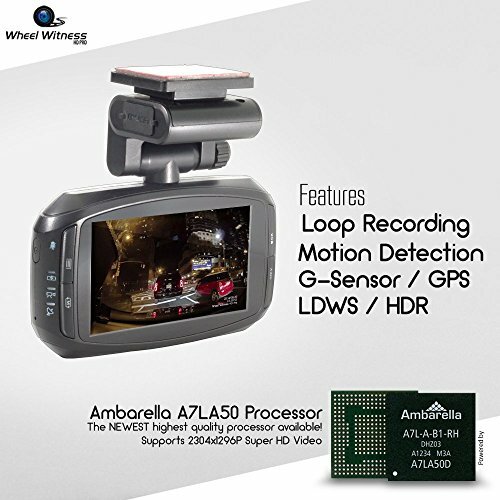 Picture Perfect High Resolution Video - Equipped with an exceptional Ambarella A7LA50 processor and a 170-degree super wide angle lens, this dash cam is the perfect witness, capturing everything in front of you in ultra-clear Super HD 2k, in crisp 2304x1296P resolution. WDR/HDR Technology - WDR enables the camera to pick up greater detail in dark shadows, ensuring that the highlights don't get blown-out. 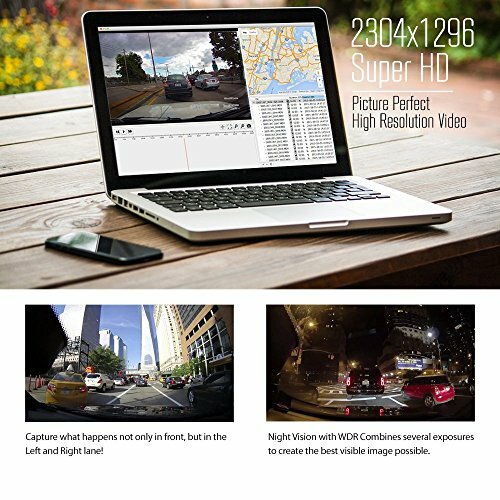 HDR allows the dash cam to process more light on the sensor and produce a more vibrant image. Combining multiple exposures, you will always enjoy an optimal night vision. G-sensor and GPS - The G-Sensor is capable of automatically detecting accidents and saving all of the relevant footage. The GPS module will capture the speed, location and coordinates of your car. 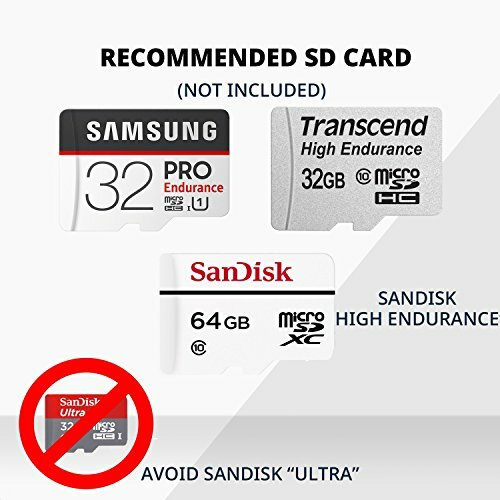 Loop Recording - This HD PRO model will start recording automatically and when the microSD card is full, it will automatically delete the oldest file and replace it with the new, allowing for fully automatic and continuous playback. 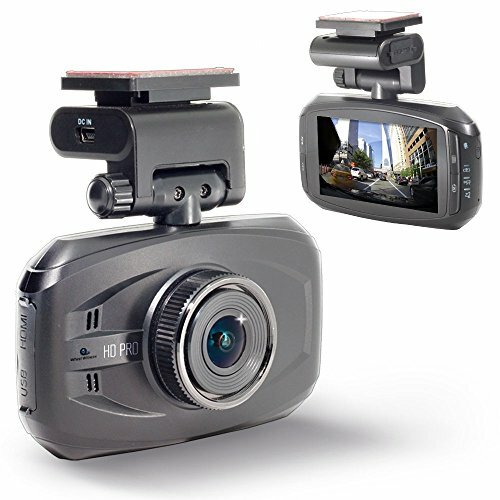 Easy Installation - Insert your microSD card, mount the suction cup and plug in the power, your dash cam will start recording automatically. 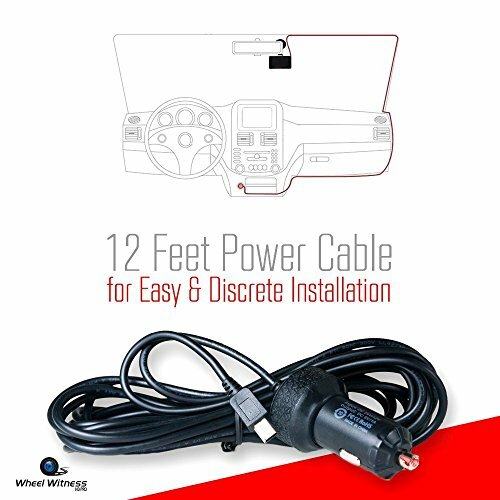 Comes with 2 sticky mounts, 1 suction cup, and 12 ft power cable. 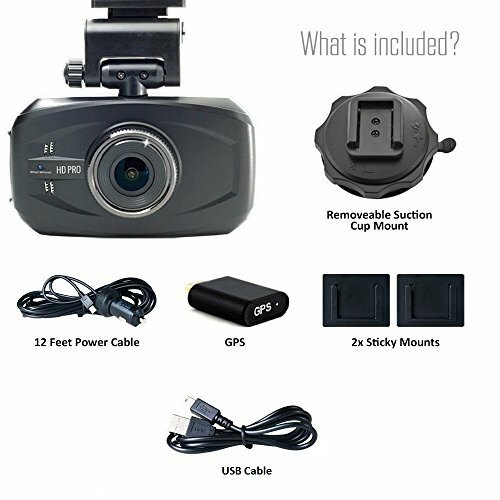 Whether you want to go back in time and reminisce on your favorite road trips or catch those unexpected moments, the WheelWitness HD PRO Premium Dash Cam is the perfect travel companion. 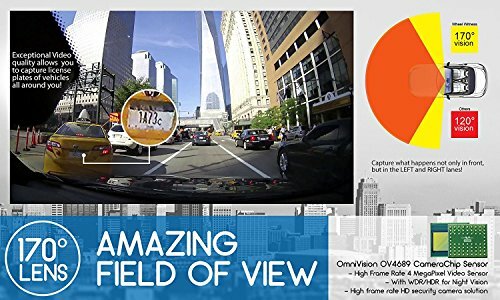 This dash cam comes with 170% super wide lens, night vision and 2k super HD. You can set it up to do automatic and continuous recording.